Dentistry is a field that’s never standing still. Every day, new tools and techniques are being painstakingly developed for the sake of more efficient and comfortable patient care. Dr. Katz, Dr. Metzger, and Dr. Truckenbrod have chosen to invest in many of these modern touches here in our two dental office locations, and we can’t wait to introduce you to their benefits during a first appointment. Please contact us today to schedule a first appointment! Traditionally, dentists captured detailed impressions of a patient’s tooth or teeth with physical “putty” that had to be pressed into the mouth. In order to alleviate discomfort and improve accuracy, we’ve chosen to invest in digital impressions instead with the revolutionary power of CEREC. Now, a comprehensive impression only takes a few, no-contact sweeps of our handheld scanner – no gagging required! The temporomandibular joints (TMJ) help you chew your favorite foods, chat with friends, and even yawn when you’re sleepy. When they fall victim to muscle strain and/or dysfunction, though, the result can be serious, even debilitating facial pain. Our team offers dedicated therapy techniques for combating TMJ disorder and bringing back long-lasting harmony to your oral structures. We understand – many people of all ages struggle with negative emotions and anxiety surrounding the dentist’s office. At Dentistry of Wisconsin, we do our best to create a calm and comfortable environment for every patient visit, but if these efforts simply aren’t enough, sedation dentistry is also available to help you achieve genuine relaxation throughout treatment. 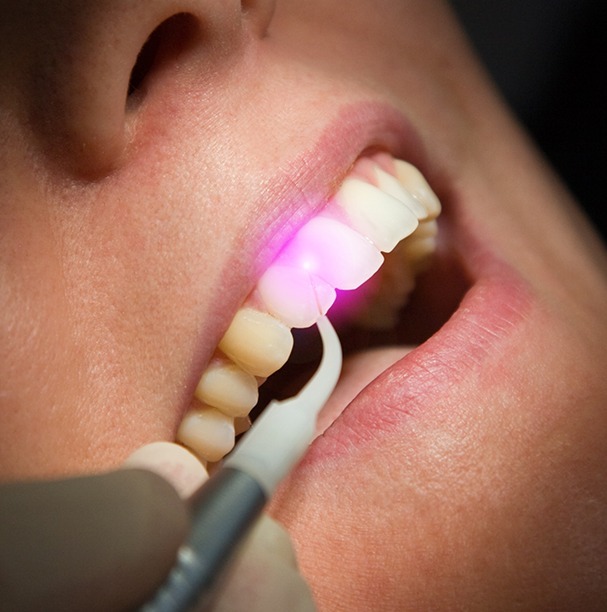 Today, soft tissue lasers are our tool of choice when treating patients for gum disease, recontouring their natural gum line, and other likeminded services. 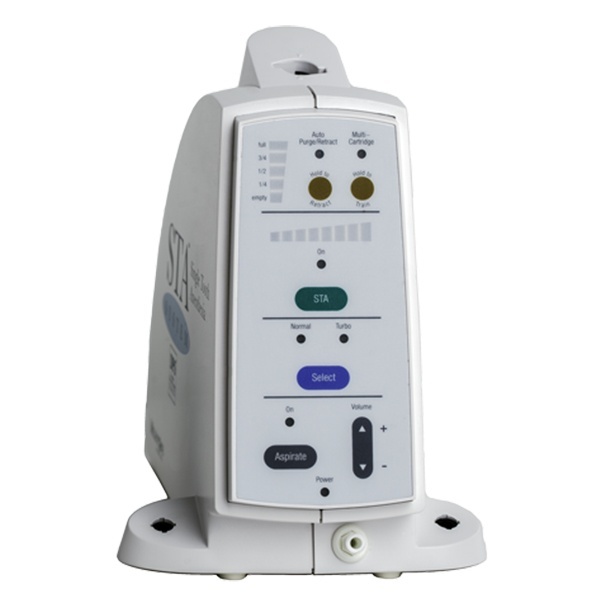 Unlike a traditional scalpel, this state-of-the-art approach has various valuable benefits, including added precision, more minimally invasive treatment, and highly improved comfort. While injections of local anesthesia are important to receive before undergoing any extensive dental work, many patients cringe at the sight of a needle and syringe. Thankfully, the Wand helps makes this experience much more palatable. The needle is contained in a handpiece that looks more like a pen, and a numbing agent will be applied to the injection point so that the patient doesn’t even feel anything during the delivery. Do you ever wonder what our dentists are seeing as they peer inside your mouth? 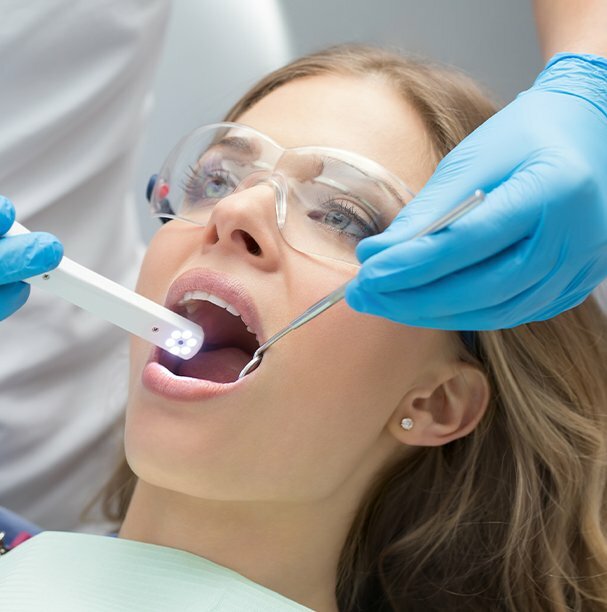 Intraoral cameras can shed some much-needed light on the situation, helping our team give patients an up-close-and-personal tour of their teeth, gum tissue, and much more. 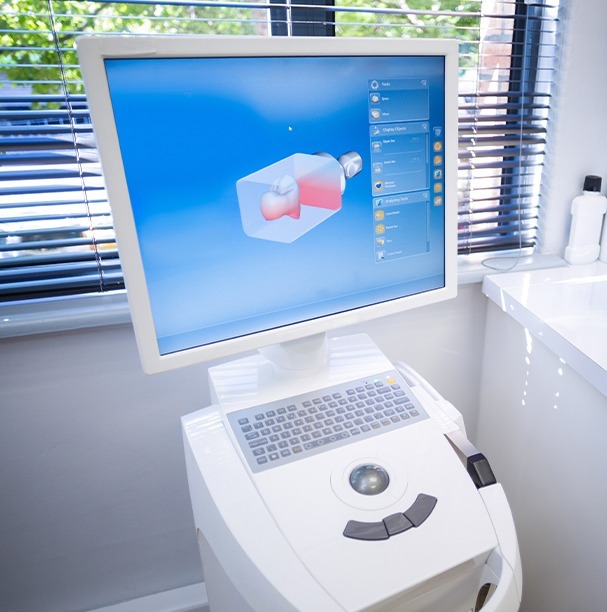 The high-resolution images we capture with our camera-tipped wand will be transferred to a monitor in the operatory for easy viewing, and these can be used to discuss areas of concern and possible treatment options with 100% clarity. 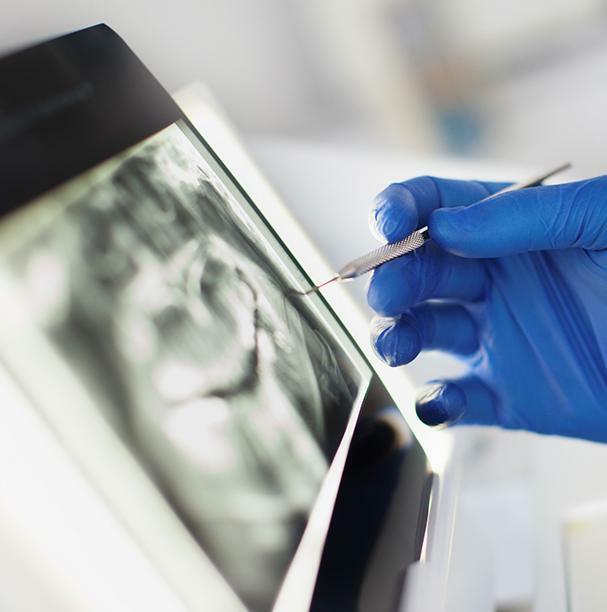 Digital X-rays are an essential diagnostic tool for viewing important information about a patient’s oral health that’s well-hidden beneath the surface of the smile. Here in Waupun and Beaver Dam, we’ve invested in digital radiography as a big improvement over traditional film. Instead of having to wait hours for images to develop slowly in a darkroom, they are immediately available for viewing – and any radiation exposure patients experience is dramatically reduced by up to 80% as well for added safety. 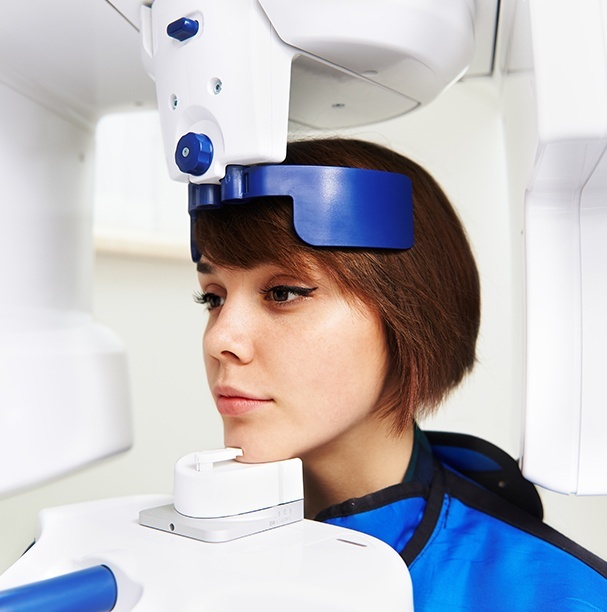 When planning advanced surgical treatment like dental implant placement or root canal therapy, our dentists need to be aware of every last bodily detail for maximized success – that’s where 3D Cone Beam Imaging comes in. Our GALILEOS machine can capture panoramic, three-dimensional X-rays of the patient’s teeth, jaw, and related oral structures. Even the facial nerves and sinuses will be mapped out accurately. This highly valuable visual aid will allow the Dentistry of Wisconsin team to pinpoint the perfect treatment approach for your specific circumstances.